If you’ve ever tried naturally-fermented pickles, you’ll never go back to vinegar-based ones. The flavor is much more complex and so much better tasting, as well as full of health-promoting probiotics. 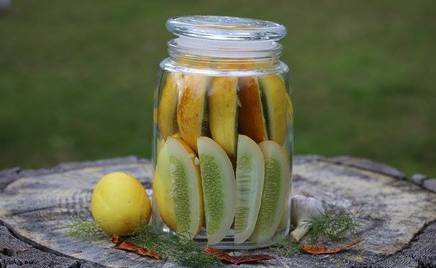 And, while it may seem daunting, fermented pickles are actually simple to make.